Indian 2 is an upcoming film directed by Shankar that has Kamal Haasan and Kajal Agarwal in the lead roles. It has Anirudh composing the music while Subaskaran is producing the film under the banner Lyca productions. 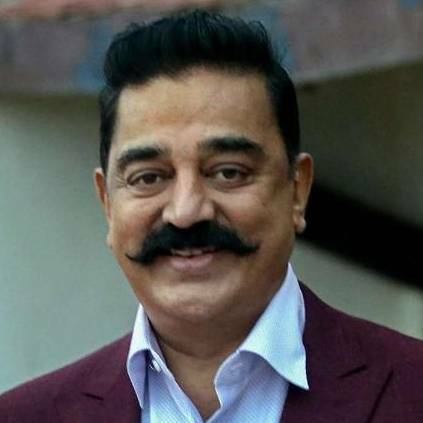 The lead actor Kamal Haasan's party - Makkal Needhi Maiam is also contesting the upcoming Lok Sabha elections even though Kamal is not contesting from any constituency. Previously, actors like MGR and Vijayakanth have used their movies to propagate their ideology to the people. There were doubts that Indian 2 will propagate Kamal's political ideology among people. When asked about this in an exclusive interview with Behindwoods, Kamal replied saying: "I'm doing one film now. But my mind has turned towards people now. The director has to decide if it has political ideologies or not. If people unite and ask me to serve them, I will have to say no to cinema. I will have to say sorry to millions of fans. But, I will have to serve more than a million people. I'm already late to the field. So, I've to do things fast, and cannot balance between cinema and politics."